You will need your Ballarat Library membership details to use this site. 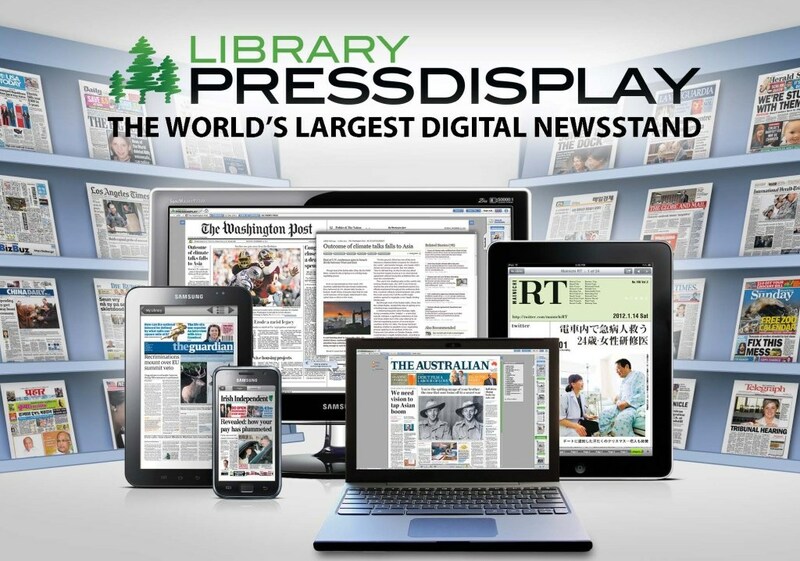 It's worth the effort - this is an amazing resource as the site displays the newspaper as a paper not as a webpage - so get your library card...or join up if you haven't! 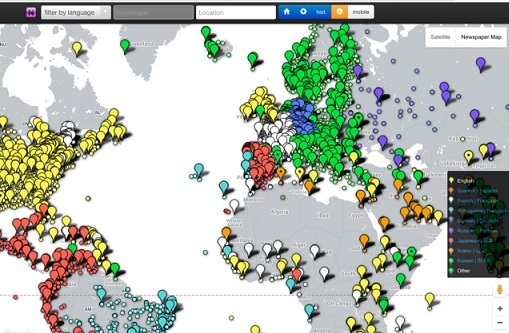 This site allows you to filter by language, newspaper and location. Just choose click on markers - yellow is for English newspapers. 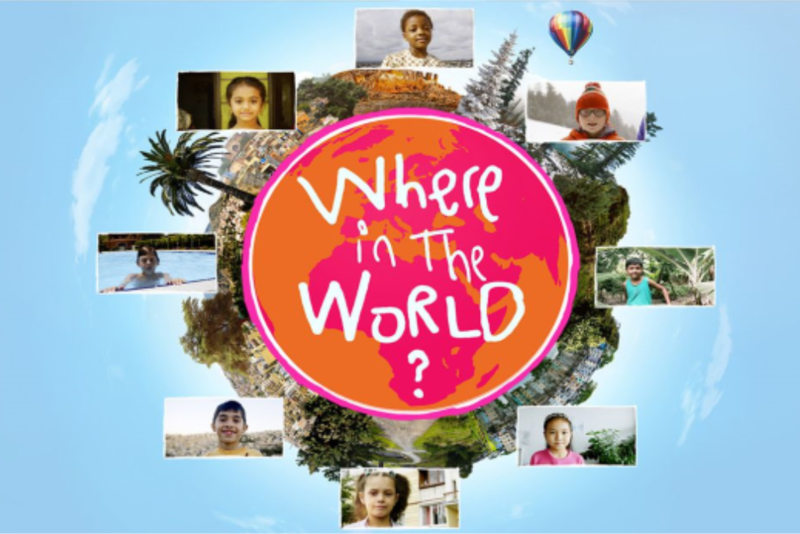 Follow the everyday lives of children living in eight different countries around the world, speaking a different language and having different customs, discoveries. thrills and challenges.